Join us in Ballarat, Bendigo or Geelong to learn more about the amazing All-on-4® Treatment Solution. *Please note, these dates and venues may be subject to change. Register to attend and you'll be notified of any changes. Thank you. On the night Dr Brian Johnston will explain the proven benefits of the All-on-4® Dental Implant procedure. 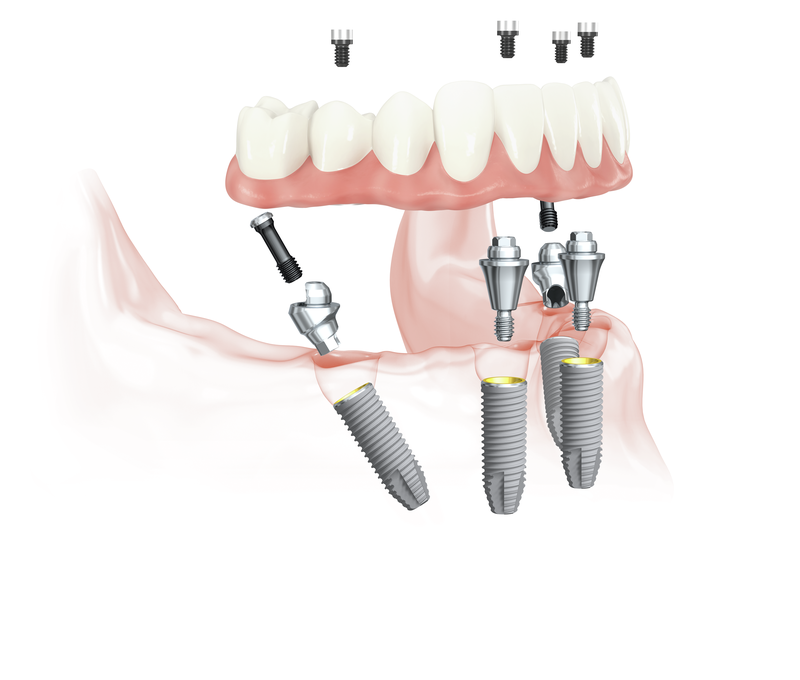 He’ll address how the All-on-4® treatment protocol can help; especially if you currently wear partial or full dentures, or are close to losing all your teeth. In fact, it’s a wonderful opportunity for you to ask questions and consider your All-on-4® options. Moreover, you’ll likely hear from one of Dr Johnston’s past All-on-4® patients, who’ll share their story and answer questions you have regarding their treatment experience. The next step to have your initial CT scan and book your private All-on-4® consultation with Dr Johnston to discuss possible treatment. These evenings are popular. It’s important you book your place. Simply call (03) 5364 9500 or click below.